When you notice those unsightly black dots on your nose, know that you have a problem to take care of. These are blackheads that develop when your pores become clogged with oil. That oil turns black when exposed to the air. You do not need to have oily skin to develop blackheads because the problem can affect anyone. Let's find out more about how to resolve the issue. Blackheads look unsightly and can shake your confidence. Many people try to remove blackheads by extraction, but that can leave marks on your skin that look even worse. Here is what you can do to get rid of those tiny dots called blackheads. You need to start with exfoliation because it helps get rid of dead skin cells. Once these cells are removed, you are less likely to have anything clogging up your pores. It also helps improve circulation to the area to improve the quality of your skin. 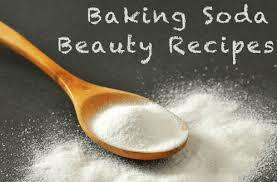 Take a small bowl filled with mineral water and add two teaspoons of baking soda to it. Make a smooth paste and apply it to your nose. Massage it gently. Let the paste sit there for a couple of minutes and then rinse it off using lukewarm water. Repeat a couple of times a week for the best results. 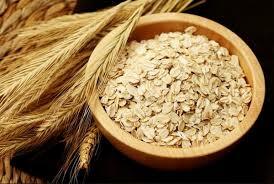 You can use an oatmeal scrub to actually prevent blackheads from appearing in the first place. Combine three tablespoons of plain yogurt, two tablespoons of oatmeal, and lemon juice from half a lemon. Make a smooth paste and apply it to your nose. Rinse it off after a few minutes. Be sure to apply it to your nose at least once a week to get good results. 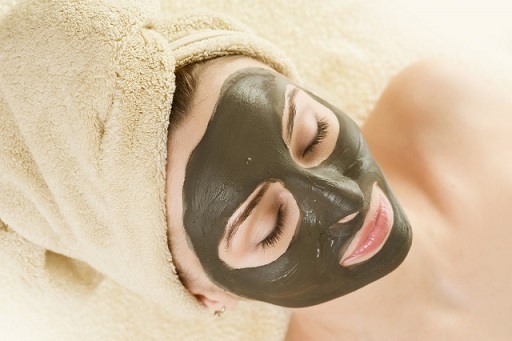 You can use bentonite clay to help deal with blackheads on nose. Bentonite clay is a better choice because it contains several minerals that nourish your skin. Make a paste by mixing a tbsp. of bentonite clay and apple cider vinegar. Apply this paste to your nose. Be sure to massage the area with your fingertips. Rinse it off with lukewarm water after 10-20 minutes. You may consider washing it earlier if your skin is already quite dry. Finish by applying some moisturizer to your nose. Use this clay mask once a week to get rid of blackheads. 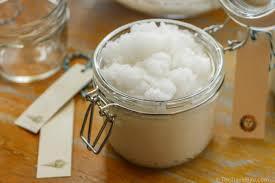 Just like oatmeal scrub, a sugar scrub can also help keep those pores from becoming clogged up with oil and dirt. You need to use jojoba oil with white sugar to get impressive results. Jojoba oil works great because it is quite like the sebum your skin produces to keep it moisturized. Take an airtight glass jar and add 4 tbsp. of jojoba oil with a cup of white sugar in it. Mix it well. Wash your face and apply some of the mixture on your damp skin. Be sure to massage your nose with your fingertips. Leave it there for a couple of minutes and then rinse your face using lukewarm water. Apply it once or twice a week for good results. 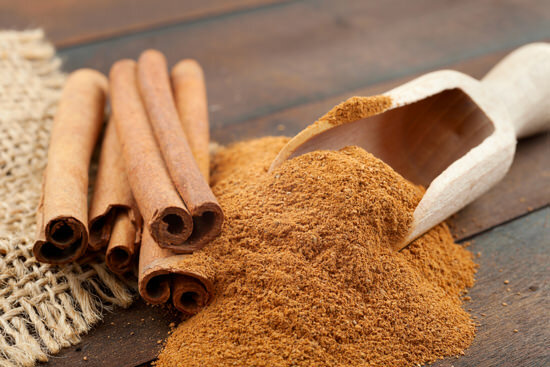 One of many benefits of cinnamon is that it can help prevent blackheads by keeping your skin healthy. Here is how to make a highly effective cinnamon paste for blackheads. Combine two teaspoons each of cinnamon powder and honey to make a thick paste. Apply it directly to your nose and let it sit there overnight. Wash your face in the morning using normal water. Repeat daily for 10 days to get good results. 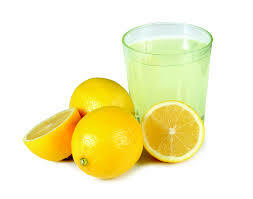 Lemon juice is a great choice because it works as a bleaching agent. It is effective against acne and blackheads on nose. It is suitable for all skin types because it contains vitamin C.
Combine lemon juice, yogurt, salt, and honey to make a natural scrub. Apply it directly to your face and leave it there for a while. Wash your face with water. Repeat daily for 8-10 days to see positive results. 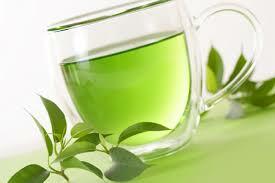 Green tea is effective against blackheads because it helps exfoliate your skin. It also provides your skin with loads of antioxidants that prevent other skin problems, such as wrinkles, etc. It also deeply cleans your skin and unclogs your pores. Take some purified water and add a teaspoon of green tea leaves to it. Mix well to make a smooth paste. Apply it to your face and leave for 5-6 minutes. Rinse it off using lukewarm water. 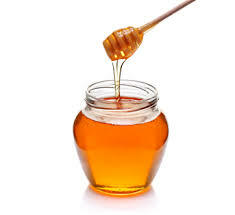 Honey is suitable for both oil and dry skin types because it has amazing balancing quality. It removes blackheads and leaves your skin smooth and flawless. It also improves your complexion by hydrating your skin. Take a teaspoon of pure honey and apply it directly to your affected area for relief. You can also add some turmeric in the mix to improve your complexion. Rinse it off after 10 minutes using lukewarm water. 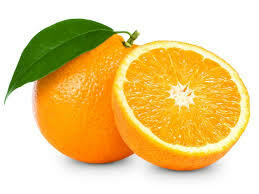 Packed with vitamin C, oranges can really help improve your complexion while gently removing blackheads. Peel the orange and take the skin peels. You have to keep it aside for a few hours until it becomes dry. Now, use this dry orange skin to remove those unsightly blackheads on nose.